When we know better, we do better. Hear current Best Practices for youth safety including updated policies and procedures. 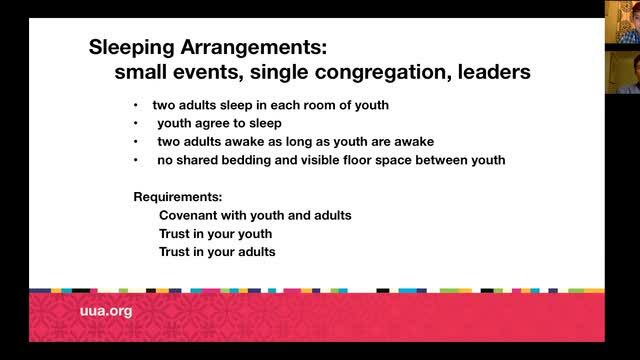 Evin and Kim will cover the details of changes and will highlight stories from youth and adult leaders making real the promises of covenant when it comes to safety.